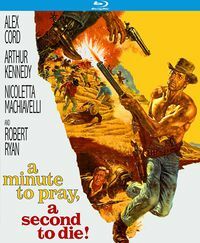 Released in the first months of 1966, this movie still belongs to the early stages of the Italian western. 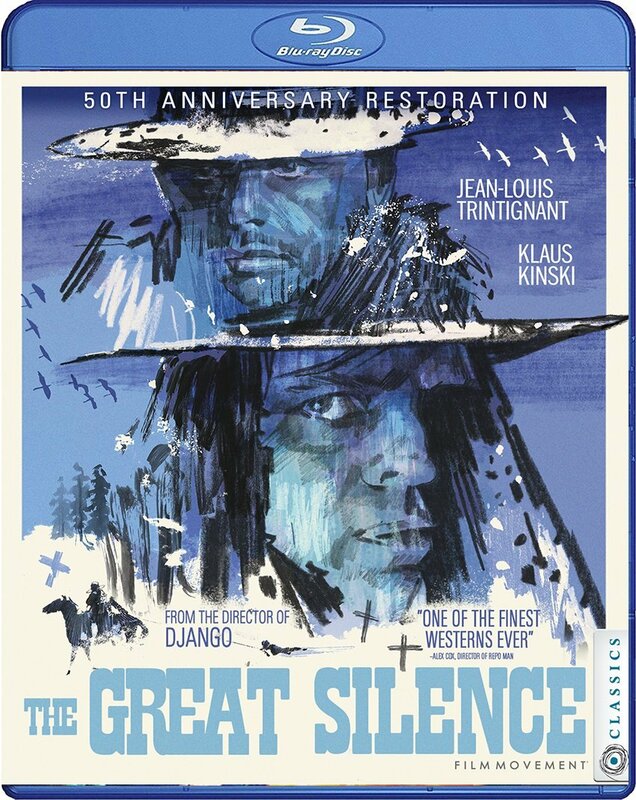 It was the first spaghetti western directed by Giuseppe Vari and also the first one co-produced and co-scripted by Sergio Garrone, who would become, like Vari, one of the more interesting genre directors working in the shadow of the three Sergios. The title was taken from the musical piece Deguello, the song of death, a composition by Dimitri Tiomkin for Rio Bravo (*1). The original Mexican death song was played by Santa Anna at the Alamo and it seems to me that John Wayne's film version of the event was one of the sources of inspiration (along with The Magnificent Seven). 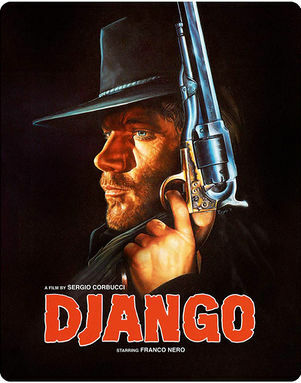 But it's a transitional movie: still a bit Old School, but with the New Style definitely shining through. 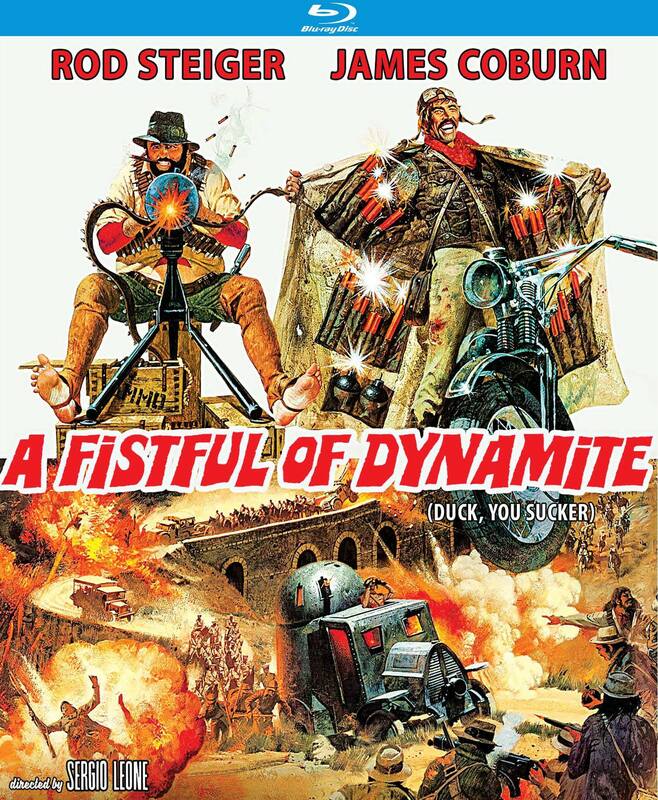 It glorifies a collective effort (not a personal vendetta) and several good men (and women) give their lives for a noble cause, but at the same time the characterizations and the excessive violence are typically Italian. Some of the story devices such as the disabled hero (Norman can't handle a gun after injuring his hands during a rescue operation) and the hidden Southern treasure would become recurring plot elements in the years to come. Deguejo (the on-screen title is Degueyo) is not perfect, both script and direction are a little indecisive, but it's better than most other early efforts. 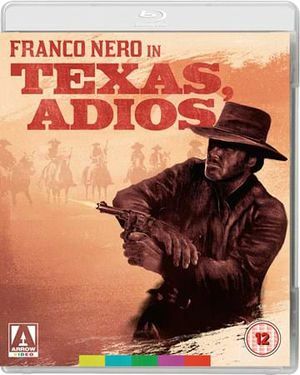 Apparently the western towns of Cinécitta and Elios were still in course of construction - we see a lot of open spaces - but Vari and his director of cinematography Silvano Ippolito use props and unusual angles to give the town scenes an interesting, rather different look. Garrone, probably the major creative force behind the production, wasn't too happy with Vari's style of directing and therefore decided to direct his next project himself (*2). 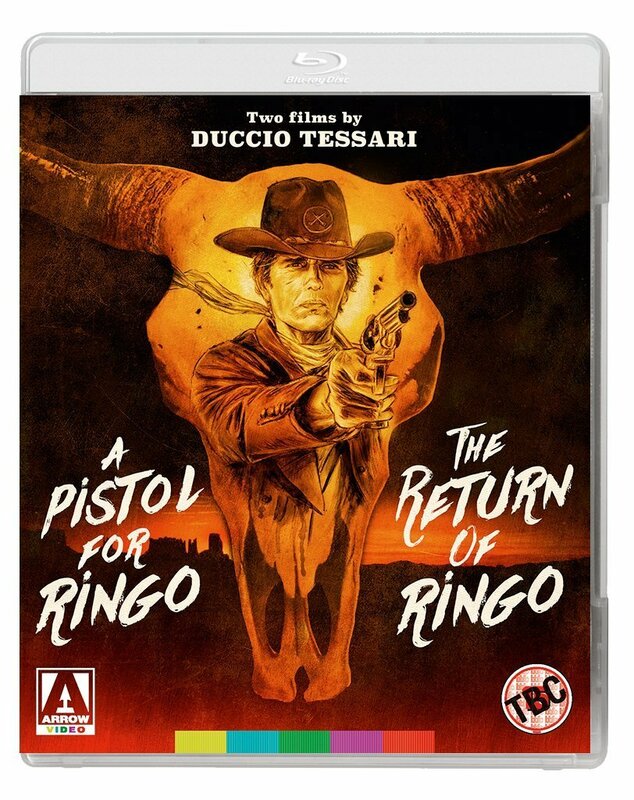 Obviously the film didn't do for Rossi-Stuart what that other early spaghetti western with an Italian lead actor, A Pistol for Ringo, had done for Giuliano Gemma. Rossi-Stuart isn't that bad, but he's completely overshadowed by the movie's villain, Dan Vadis, who turns in a flamboyant performance as Ramon, a greedy sadist of the maniacal kind. 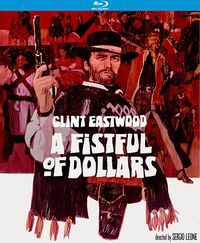 (1) Dimitri Tiomkin's composition was also a major source of inspiration for Ennio Morricone's landmark score for Sergio Leone's A Fistful of Dollars. Deguello (or Degüello) is a Spanish noun from the verb degollar, throat-cutting. In a more figurative sense it means 'No Quarters', that is: Take no prisoners. It's a bugle call that was played throughout the battle of the Alamo to tell the defenders that they would all be killed. 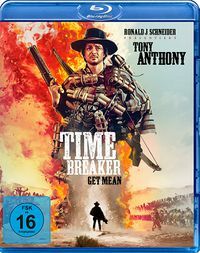 Dir: Giuseppe Vari - Cast: Giacomo Rossi Stuart (Norman), Dan Vadis (Ramon), Riccardo Garrone (Foran), Dana Ghia (Jenny), Rosy Zichel (Rosy), José Torres (Logan), Daniele Vargas (Frank), Lucio Rosato (Pedro), Aurora Battista, Erika Blanc, Mila Stanic, Mirella Pamphili, Giuseppe Addobbati (Colonel Cook), Loris Loddi (boy) - Music: Allessandro Derevitsky. Trump solo by Michele Laceraza. This page was last modified on 18 March 2018, at 18:13.